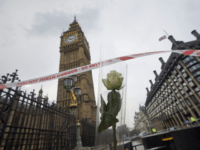 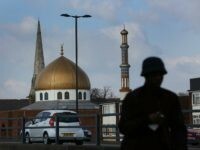 The inquest into the 2017 Westminster terror attack has heard evidence from the Islamist killer’s mother, who told the hearing that she long feared Khalid Masood’s violence, which he exhibited from a young age. 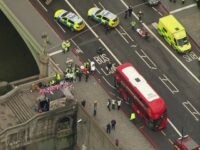 England’s chief coroner has begun an inquest into the deaths of five people who died last year in an extremist attack on Britain’s Parliament. 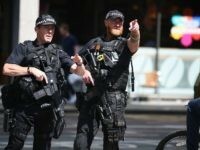 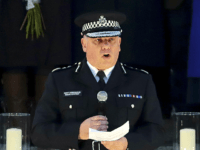 The United Kingdom’s Security Service (MI5) has prevented nine terror attacks this year but failed to stop five including the Manchester Arena terror attack, with an internal review saying the plot could have been stopped. 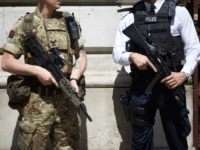 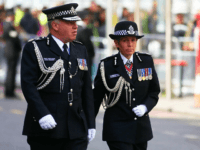 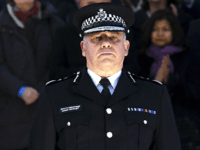 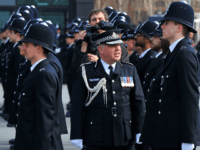 The Senior National Co-ordinator for Counter Terrorism has confirmed that police are now making terror-related arrests “on a near daily basis”. 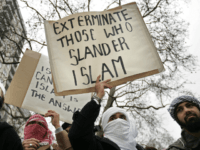 Meanwhile, a noted security expert has estimated the number of “committed Islamists” in the country is “between 6,000 and 10,000”. 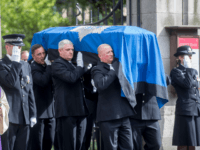 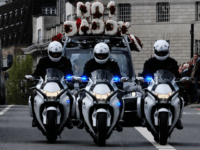 Huge crowds have turned out to pay their respects to Police Constable Keith Palmer as he is laid to rest in Southwark Cathedral. 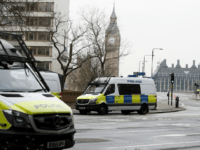 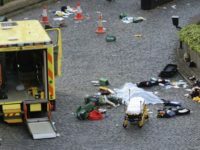 The terrorist behind last week’s Westminster attack was investigated as part of a plot to blow up an army base with a remote-controlled car. 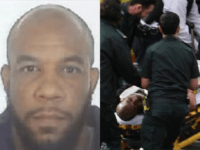 London’s Metropolitan Police have released the first photograph of Islamist killer Khalid Masood, who went on a rampage in Westminster on Wednesday.